This lot features Ersan Ilysova's 2006 professional model Turkish jersey exhibiting moderate overall use. 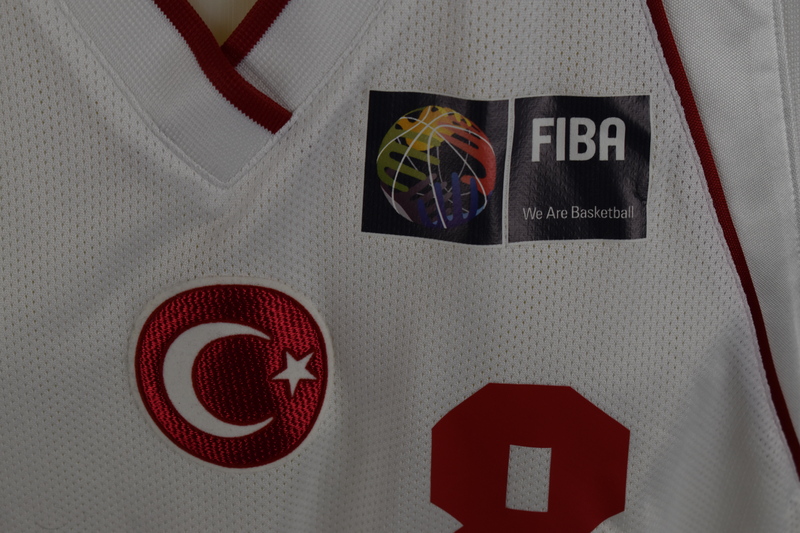 The jersey has the "FIBA" logo on the upper left chest and Adidas logo on the upper right shoulder. 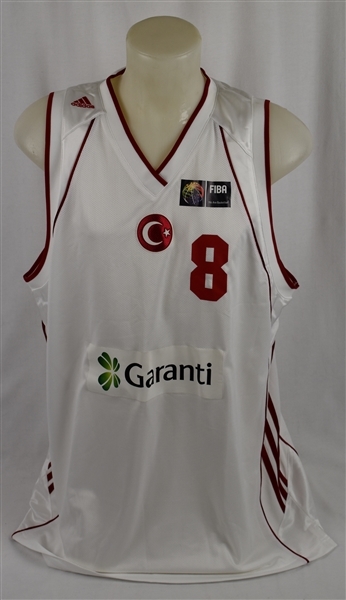 The Garanti logo adorns the mid section. 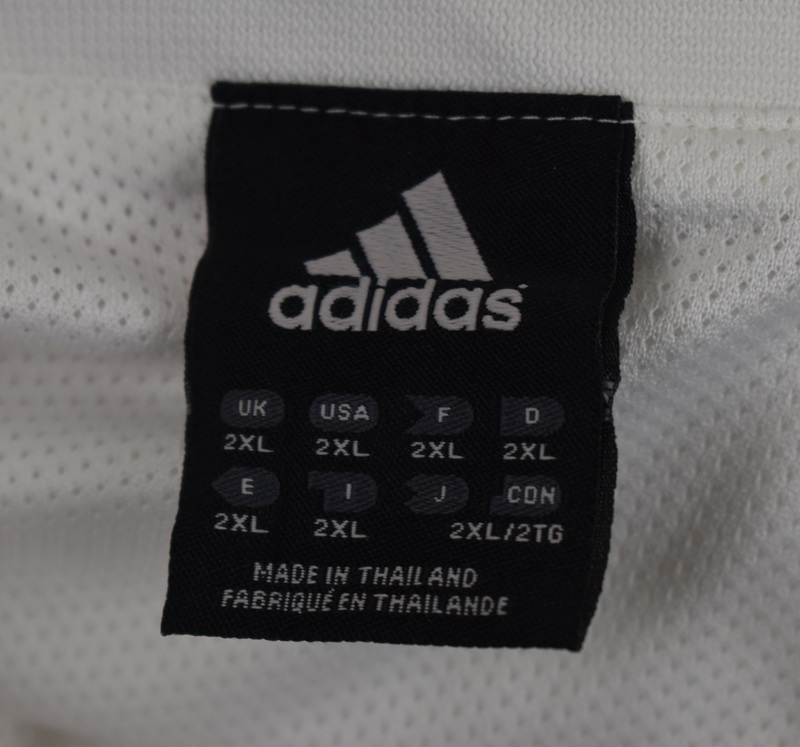 Adidas size 2XL jersey. 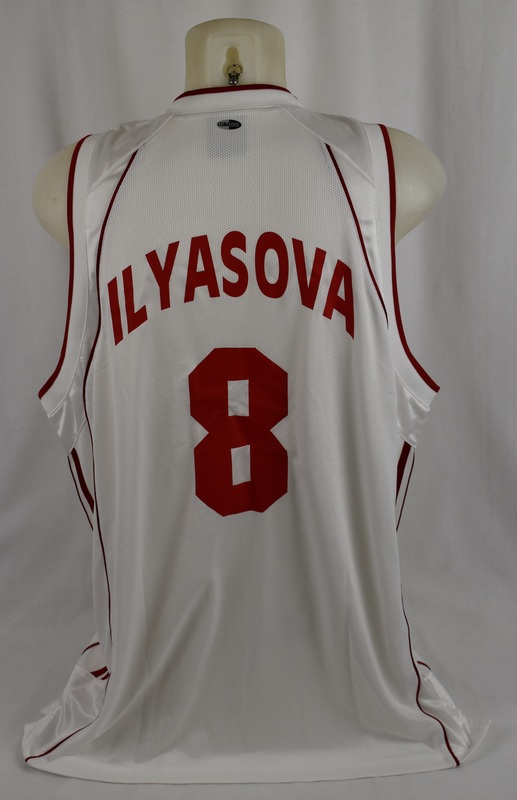 Ilysova was the FIBA Europe Under-20 Championship MVP in 2006.